Well it’s a very good Friday indeed; pop princess Kylie Minogue dropping the video for her latest single ‘Stop Me From Falling’. The track, as you’ll be aware, is the second to be lifted from Kylie’s upcoming studio album ‘Golden’, which drops next Friday. It follows on from ‘Dancing’, which peaked just inside the ARIA top 50 and had, until recently, been hanging around the lower reaches of the top 100. 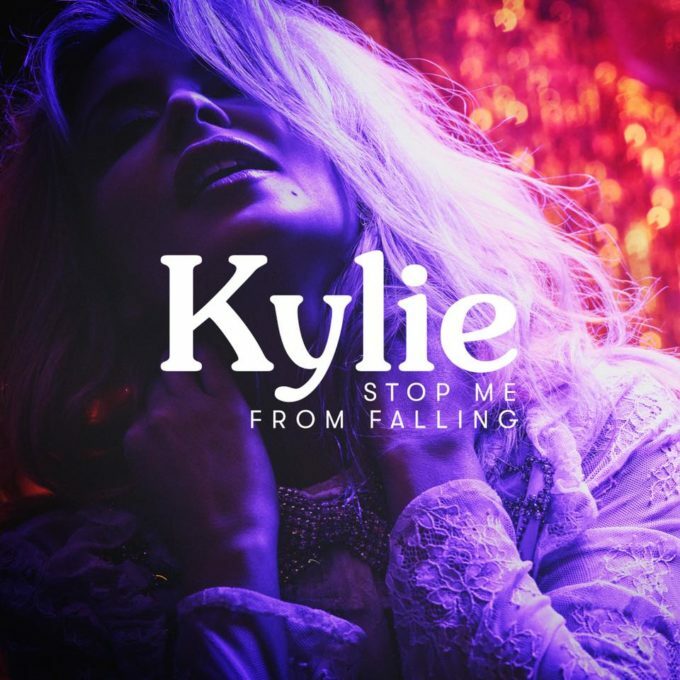 ‘Stop Me From Falling’ is another high energy country-laced pop number. And its video, revealed a short time ago, was filmed at one of Kylie’s recent launch shows in Europe.